With a hand-carved spruce top and elegant satin brown burst finish this is a step-up that sounds good and looks good too. The original and authentic A-model body shape of the LM-110 is quite simply a longstanding favorite. The thin "V" profile of its maple neck fits comfortably in the player's hand and the removal of the fretboard extension beyond the 20th fret allows for easy strumming without getting hung up on the extended upper frets. 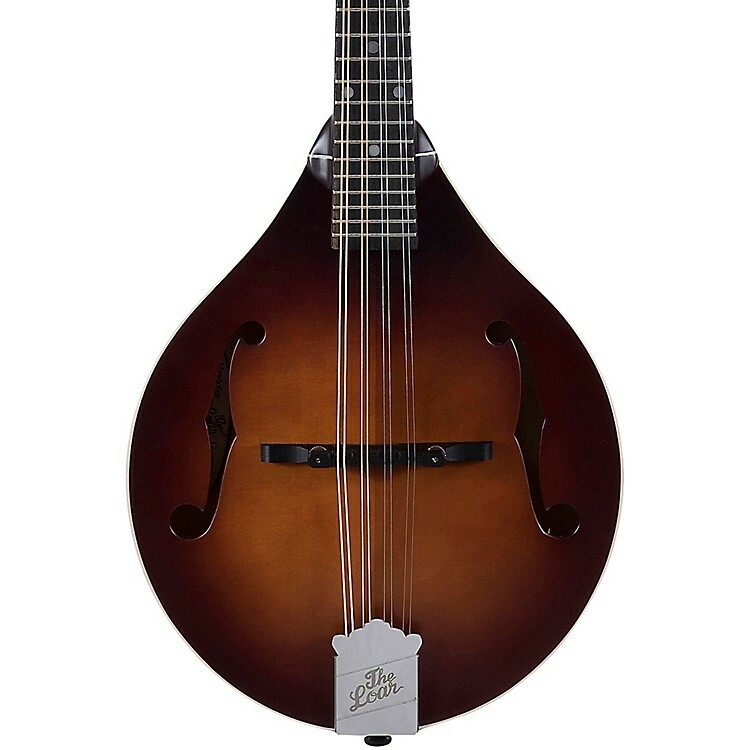 Make this mandolin yours with a quick click or call today.